Happy mother and child at a family forum. 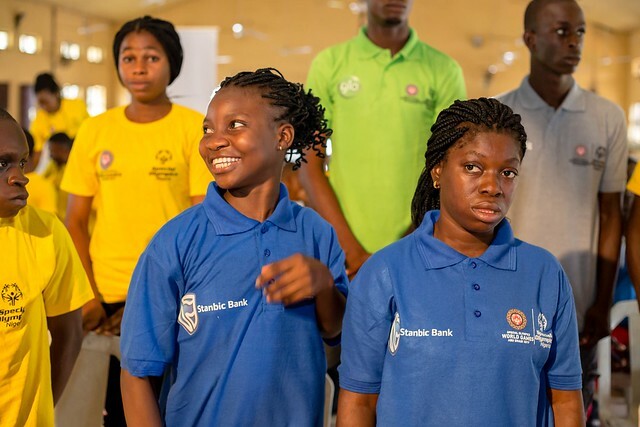 Families are the most powerful and valuable natural resource available to Special Olympics. 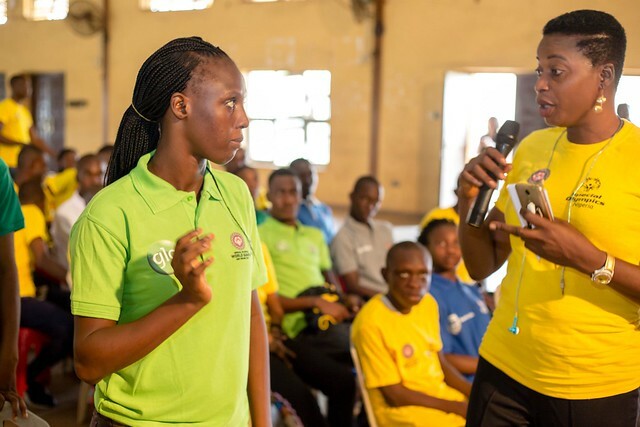 Families serve Special Olympics by reaching out to new athletes, coaching, transporting, raising funds, officiating, chaperoning and training other volunteers. 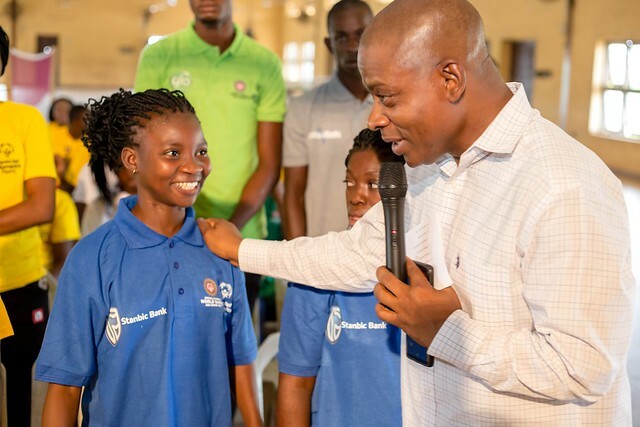 Family members also make energetic and enthusiastic goodwill ambassadors because they know first-hand the benefits and joys of being part of Special Olympics. 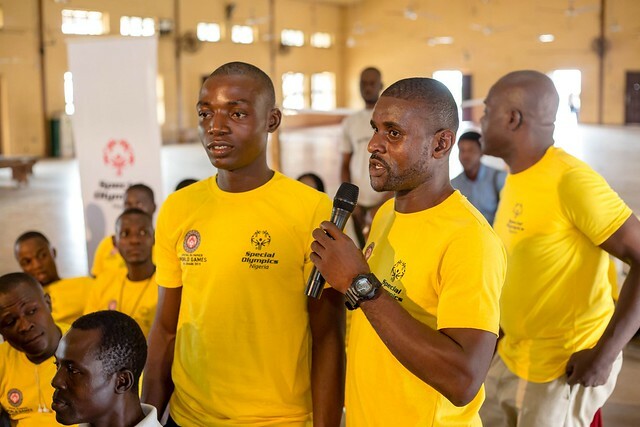 Special Olympics strives to involve families in activities and to encourage them to share in the joy that comes from such participation. 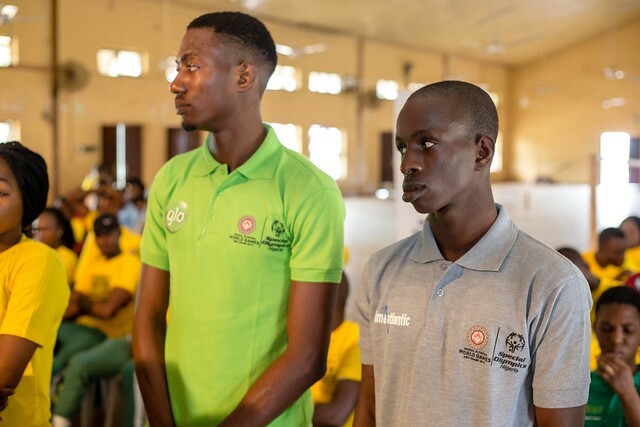 At the national level, the Family Support Network provides a framework to support local programs involving families in the Special Olympics movement. 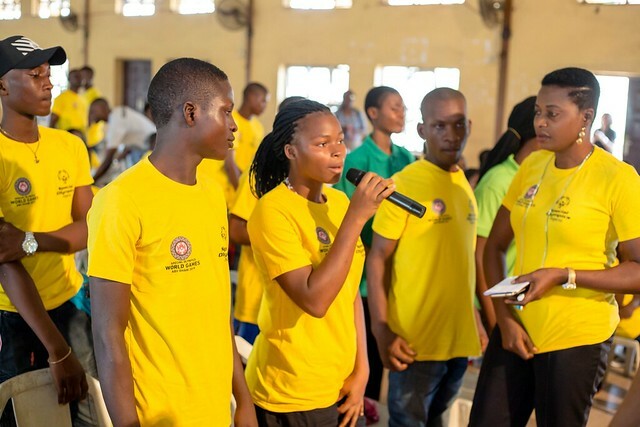 Since the maiden edition of the Family Support Network which took place in Lagos on Saturday, 4th November 2006, the interactive forum has benefitted families by focusing on various health issues faced by people with intellectual challenges and how to address them. 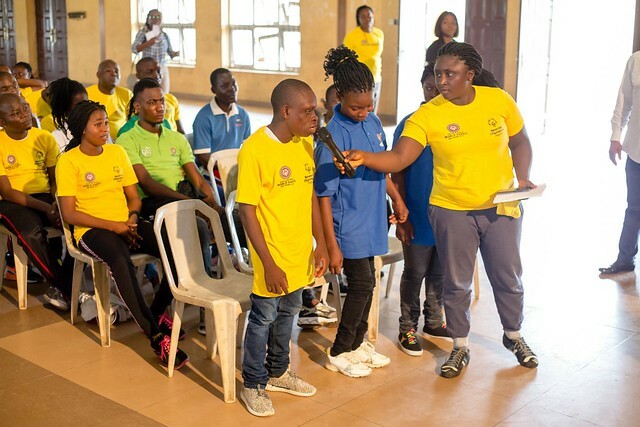 Special Olympics Nigeria has organized various family interactive forums in different states of the federation and also trained family messengers whose responsibility is to recruit new family members and athletes to the network. 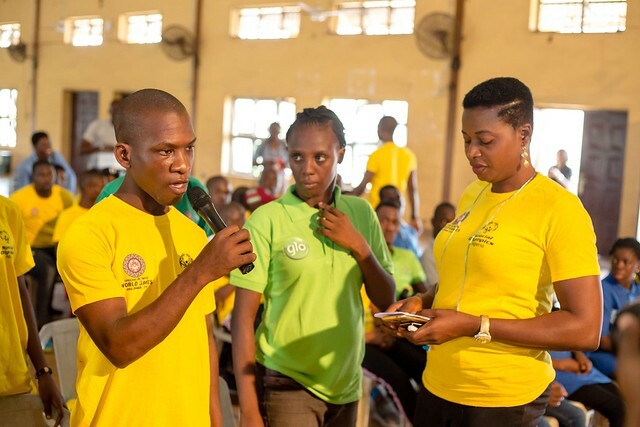 View pictures from the Special Olympics Nigeria Family Health Forum 2018 event. Apply online to join our Family Support Network today!